Aloha. It’s more than a month into what is starting off to be a very promising year for Hawaii Real Estate. We are seeing through all sectors; land, homes and condos throughout the islands, multiple offers on prime listings that are of good quality and priced well. Yet we still some properties languishing on the market as a result of functional deficiencies or improper pricing. Farmers like to think of the spring and summer as growing season, but Big island Real Estate Inventory has grown these winter months, although still lower than historic averages. There are fewer distressed properties coming to the market due to improving economic conditions in Hawaii and our Act 48 that slows the foreclosure process. Statistics also show a huge decrease in bankruptcy filings, another indication of improving conditions. Winter inventory growth results from increased demand fueled by the higher number of visitors. Snowbirds decide, often after many Island vacations, that a tropical winter on the Big Island in a sunny home beats -7 warming up to a high of 20 back home. No longer can they resist making the dream of a winter home in the sun by the sea a reality. It is also a time to find better quality inventory even if at higher prices. Sellers with the luxury of time prefer to enter the market when higher demand will support their price. It also becomes the sale season for many properties that have lingered on the market a while. The benefit of higher inventory often conflicts with higher occupancy rates of the vacation rental properties offered for sale this time of year. The income potential is a plus but most buyers want to inspect the property before buying. In Waikoloa we have gone from a 4th quarter average of approximately 32 homes on the market to the New Year’s inventory of 42 homes on the market. It looks like 1 in 4 sellers truly believe timing is everything. The Waikoloa Village condo market continues this appreciation trend. We ended the third quarter with an average condo price of $172,929 with 14 sales ranging in price from $70,000 to $512,000. The last quarter saw only 5 sales ranging in price from $130,000 to $411,500 giving us an average of $226,500, a whopping 26.9% increase. Does this illustrate the beauty of statistics or have higher prices slowed sales? It does appear that fall is the condo season in Waikoloa Village. At least it was in 2012. 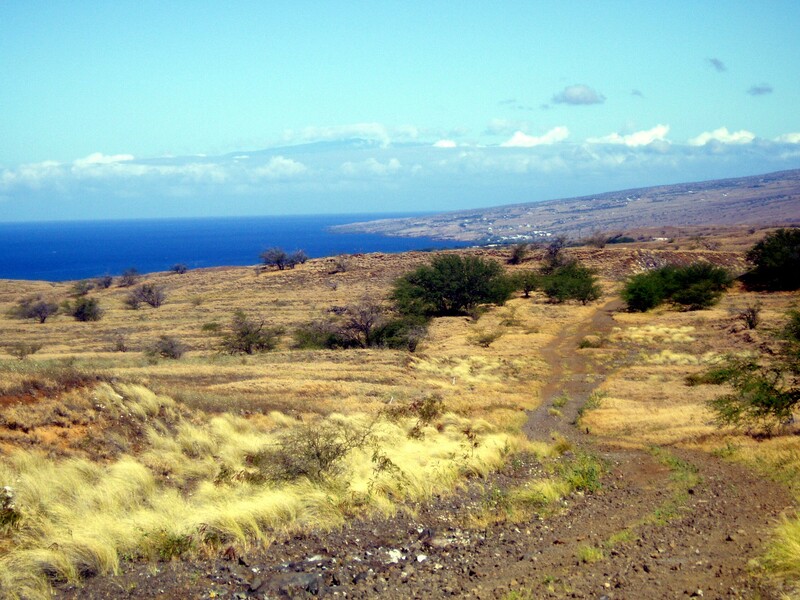 All in all, we are looking at an improving Real estate market in Waikoloa Village. Let’s hope everything keeps getting rosier and the economy keeps moving in the right direction. As always, call or email if you have any questions or need any information about Big Island Real estate.